Webnovel Hosts First Fan Meeting in Manila - All Chucked Up! 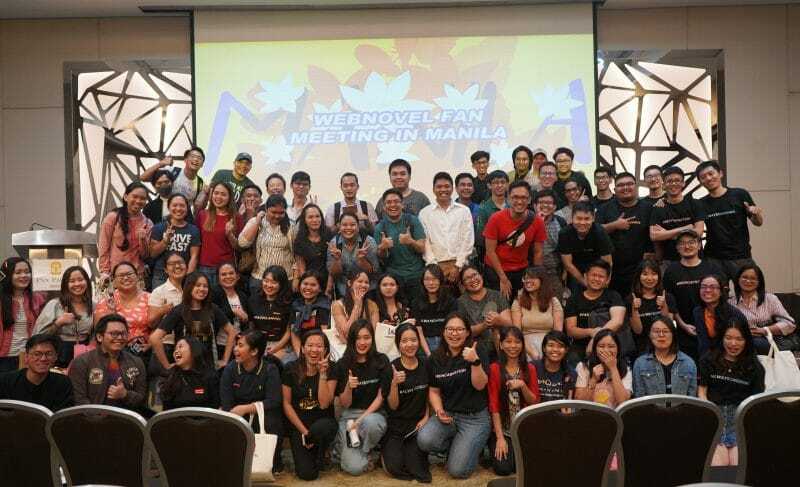 Webnovel, a global fictional stories hub, hosted its first-ever fan meeting in Manila to discuss the creation and translation of Webnovel narratives to Filipino fans and authors last November 24, 2018. Officially launched in 2017 as an overseas portal of China Literature, which is China’s largest online literature platform, Webnovel is a comprehensive platform, both on website and app. It is committed to the global dissemination of web novels, bringing more value to authors worldwide and delivering high-quality web novels and excellent reading experience to global readers. The novels on Webnovel are constantly updated, with many free chapters. Readers support their favorite authors and translators in various ways, while the active readers spend over 1.5 reading hours daily, and with their encouragement, the authors and translators get further motivated to be more productive and to deliver better works. 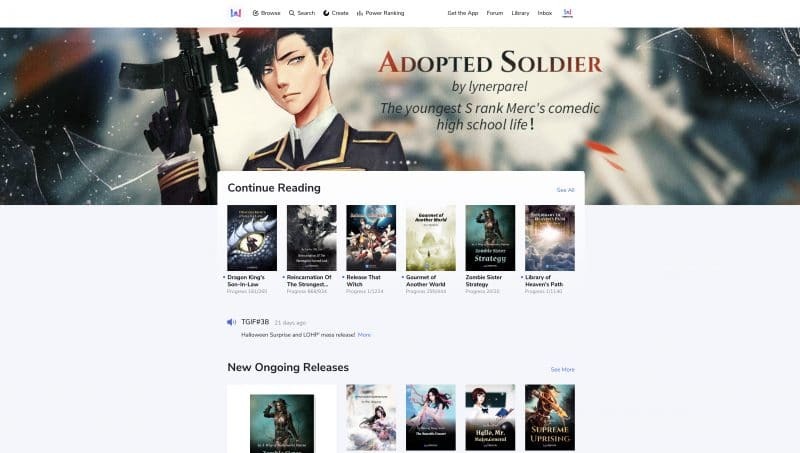 Webnovel offers users an interesting and diversified interactive community service, where they can easily understand diversified culture by following updates, posting comments, learning the culture behind a work. Meanwhile, they can share their reading and writing experiences and have fun. 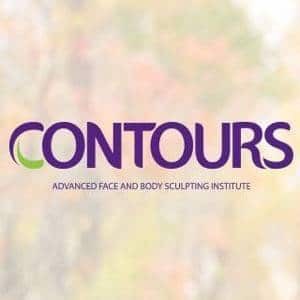 Up to now, the total number of unique visitors has exceeded 20 million. It has more than 200 individual translators and groups, and over 5,000 original authors. About 200 English translations of web novel works and over 9,000 original English works have been published on Webnovel. Authors can create their own story on Webnovel and the Webnovel’s editorial team will provide professional writing skills to authors. The excellent royalty payment and Contracted Works Guarantee systems will ensure the authors’ earnings. Webnovel has millions of loyal users. With various platforms such as the app, mobile website, and desktop website, all works will gain immense exposure. In addition, authors will also have the chance to participate in the commercialization of their works. They can bring their characters and stories beyond the pages. At the present time, more than a dozen categories are available to readers, including fantasy and romance , etc . More and more works are constantly being created. Rich content and categories created by authors. With the popularization of digital reading, Webnovel is growing rapidly, adopting a diversified business model. Now, it’s on top of e-book reading apps ranking of Google Play. 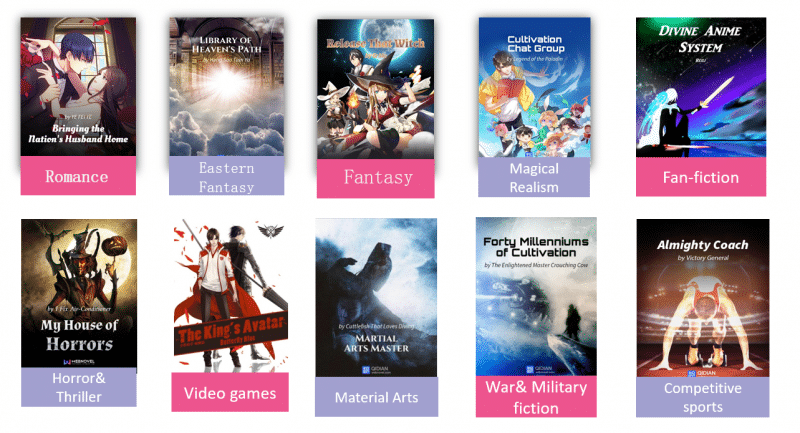 Fantasy and romance novels on Webnovel are extremely popular in the Philippines. As of November, 2018, 30% of Webnovel’s global readers are Filipino readers. Nearly thousands of local authors are creating their stories on Webnovel too. Anjeeriku’s PS I’m (not) Over You and Lynerparel’s Adopted Soldier are among top titles of them. 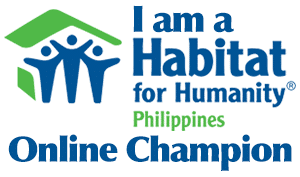 Currently, some of the Filipino authors can earn more than one thousand US dollar a month on Webnovel. Their income will rise along with their continuous updates and growing fan base. There will also be novels written in the local language on Webnovel in near future. Hard- copy books will also be published by local industry partners in the Philippines. quality web novels and excellent reading experience to global readers. Download Webnovel app on Android and iOS. For inquiries about Webnovel, visit its website or its Facebook, Instagram, and Twitter accounts.